Name one healthy food equally loved by low-carb devotees, ketogenic followers, vegans, and vegetarians. Nuts and seeds earn a solid health-halo reputation because they come loaded with protein, healthy fats, and nutrients including hard-to-get minerals including magnesium and zinc. That last one might sound particularly strange considering nuts and seeds are a concentrated source of calories and fat. Many of those you buy in drugstores and supermarkets, aren’t necessarily healthy, but not for reasons you might think (calories and fat). 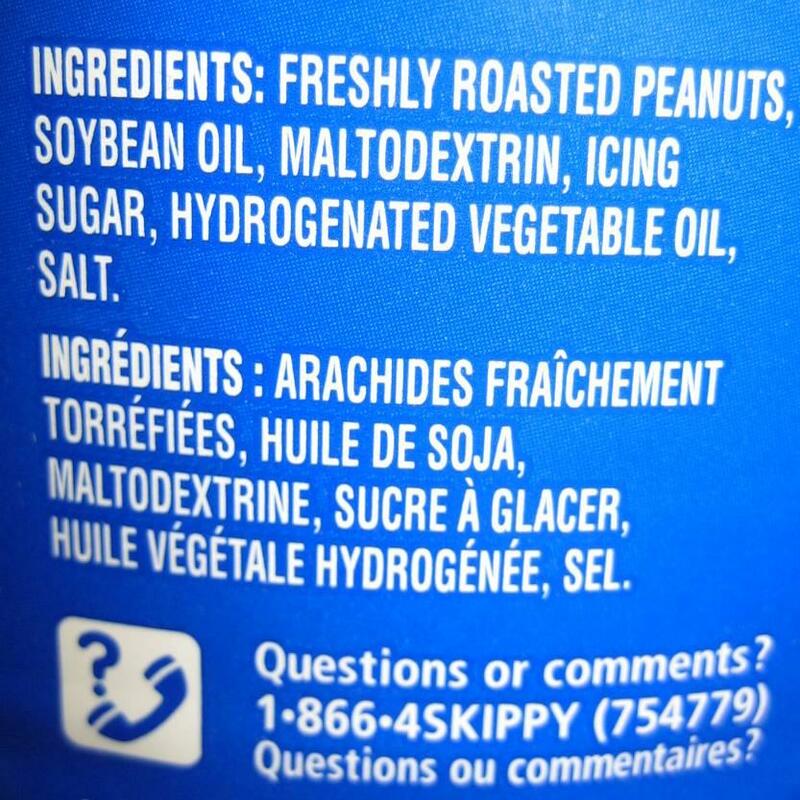 The real reason many commercial packaged roasted, salt nuts are unhealthy: They come cooked with cottonseed oil. While some experts tout non-hydrogenated cottonseed oil as a better alternative to hydrogenated oils, (4) its higher polyunsaturated fat means cottonseed oil can become rancid at higher temperatures. Some nut varieties are obviously not healthy in the least little bit. 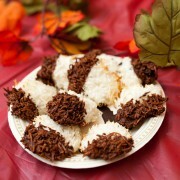 Candied, cocoa-dusted, yogurt-covered, and glazed are code words that those nuts have basically become candy. Even one brand of lower-sugar cocoa-flavored almonds I found contained junk ingredients like modified potato starch, maltodextrin (corn), and two artificial sweeteners. In the middle – somewhere between the candy nuts and raw ones – are roasted, salted nuts, which admittedly are slightly better than most snack foods but not as healthy as you might imagine. That said, nuts and seeds can be healthy, and plenty of science confirms a few ounces daily bestow numerous benefits. Here’s the scoop. 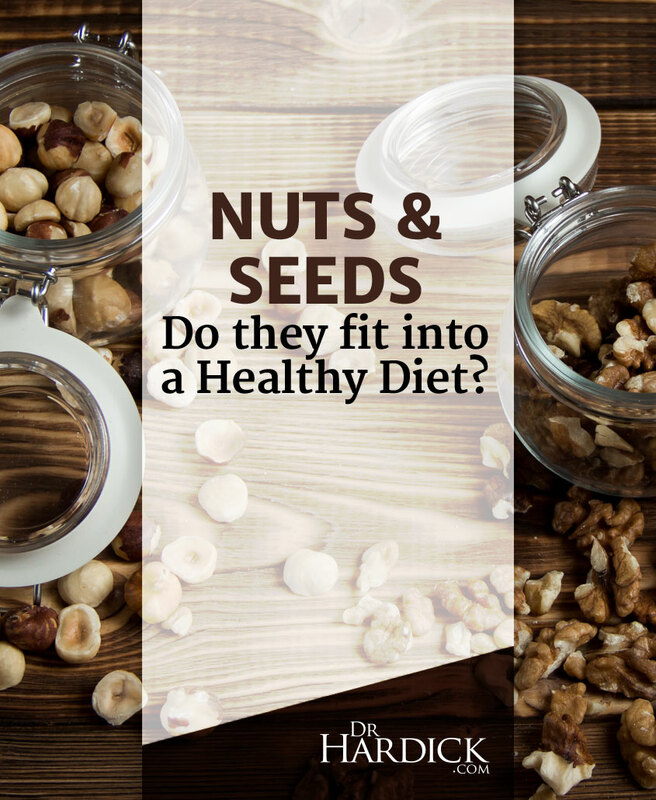 In many ways the right nuts and seeds are a great snack, packed with hard-to-get nutrients like zinc and magnesium along with protein, fiber, and yes, that still-feared dietary fat. Besides lowering your risk for heart disease, (9) nuts can benefit people with Type 2 diabetes. (10) Their fiber, protein, and healthy fats help balance blood sugar, but eating nuts also means you’re not grabbing sugar-heavier snacks. I understand very well that while I tout the health benefits of nuts, you might be looking at the fat content. Yes, nuts and seeds are mostly fat. But remember: The dietary fat in nuts actually provides some of their health benefits, such as the aforementioned anti-inflammatory ALA in flaxseeds (also in chia seeds and walnuts). 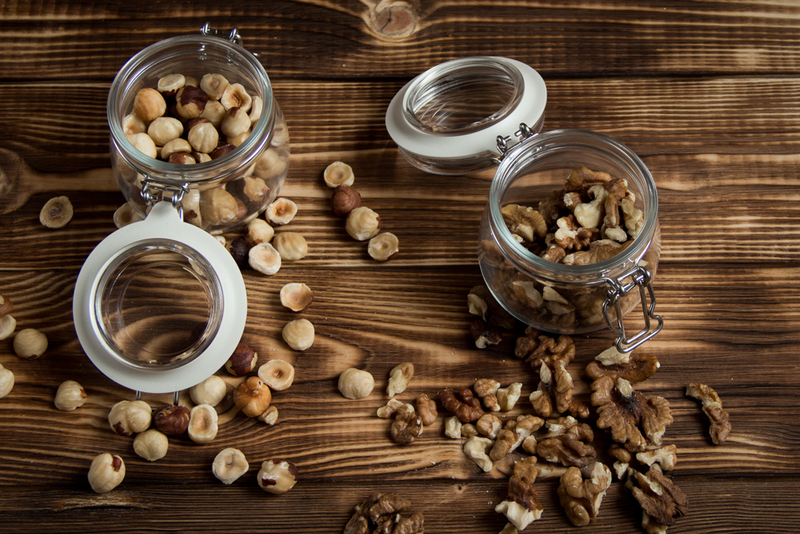 Most nuts and seeds contain a mix of all three dietary fat “flavors”: Saturated, monounsaturated, and polyunsaturated fats. A little of the fat in nuts comes from saturated fat; most of it comes from monounsaturated and polyunsaturated fats. When you hear about the heart-healthy benefits from Mediterranean diets or that folks who consume olive oil have lower rates of heart disease, some of those benefits come from monounsaturated fat. “For our pre-agricultural ancestors, [monounsaturated fat] accounted for about half the total fat intake and 16 to 25 percent of total calorie intake from wild meat, bone marrow, and nuts,” writes Hyman. That’s more than most people get today. Pecans are especially high in monounsaturated fat. (Fun Fact: In his book The 150 Healthiest Foods on Earth, Dr. Jonny Bowden notes there are more than 300 varieties of pecans.) Macadamia nuts are another high-monounsaturated superstar: At about 80 percent, they’re higher even than the monounsaturated fat in olive oil. Then you’ve got polyunsaturated fats, which come in two “sub-flavors”: Omega 6s, which often get a bad rep but are usually fine in nuts, and omega 3s, which are anti-inflammatory. In the past I’ve written about the inflammatory impact of eating too many omega 6s, and all nuts and seeds contain linoleic acid and other omega 6s. Roasting or otherwise heating nuts and seeds can damage those omega 6s, which could be a problem. At the same time, the benefits nuts and seeds provide – the protein, nutrients (some of which, like vitamin E, have antioxidant benefits), and omega 3s would likely override the negative impact omega 6s have. Besides, unlike a grain-fed steak or vegetable oils, you’re not eating a ton of nuts and seeds every day. Nuts and seeds also contain various amounts of omega 3s. Walnuts, flaxseeds, and chia seeds are among the highest sources of the dominant plant-based omega-3 fatty acid alpha-linelenic acid (ALA). For decades, debate raged about whether vegans and vegetarians could get sufficient omega 3 intake from the anti-inflammatory omega 3 ALA, which your body theoretically converts to the longer-chain omega-3 fatty acids eicosapentaenoic acid (EPA) and docosahexaenoic acid (DHA). At the same time, don’t let that stop you from eating ALA-rich plant foods like walnuts and flaxseeds. Worth noting, especially to vegetarians who might not otherwise get enough DHA: When you see omega-3 enriched eggs at your grocery store, they usually come from hens fed a diet containing flaxseed. When the hens digest flax, some of the ALA gets broken down into DHA and both fatty acids transfer to the yolk. One omega-3 enriched egg typically contains 340 milligrams of ALA and 75 to 100 milligrams of DHA. But back to nuts and seeds: Overall, please don’t fear their fat. At the same time, be aware that damaged fat can be bad: Higher heats can damage these fats. Roasting flaxseeds, chia seeds, and walnuts can damage their fragile omega-3 fatty acids. While more stable, even monounsaturated fat can also become prone to damage with higher heats. Bowden recommends eating pecans fresh (within three weeks of harvesting), since their high oil content means they can go rancid quickly. He recommends buying them in the shell and keeping them in the fridge or frozen in an airtight container, where they can keep for up to a year. While they don’t contain the protein quality or quantity you’ll find in animal foods like pasture-raised eggs or grass-fed beef or even plant foods like legumes, nuts and seeds do provide impressive protein amounts. 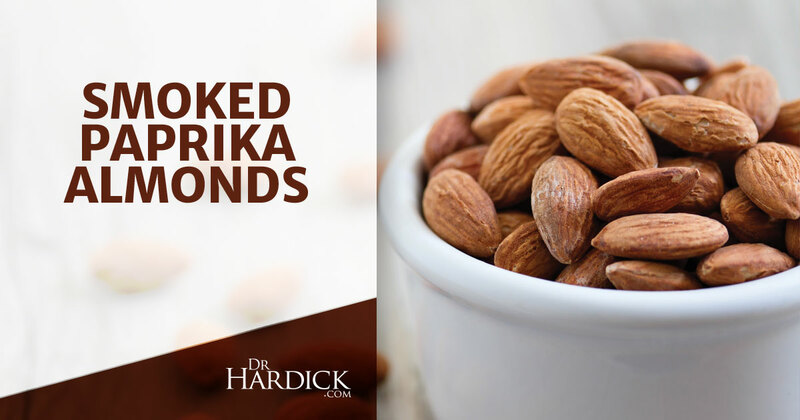 One ounce of almonds, for instance, packs about six grams of protein. Protein in nuts and seeds are incomplete, meaning they lack some essential amino acids. As long as you’re eating a variety of protein-rich foods. I’ve never met anyone who used nuts and seeds as their primary protein source. I recommend getting about 35 grams of dietary fiber daily. Most people aren’t getting anywhere near that, and studies show on average Americans get less than half of the recommended levels. In other words, you want to get sufficient fiber to get those and other benefits. And nuts and seeds make a great way to get fiber. Calorie for calorie, legumes as well as leafy and cruciferous vegetables provide more dietary fiber. But an ounce of nuts can help you meet your quota, and tossing flax or chia seeds into your smoothie can provide an even bigger fiber boost. Nuts and seeds make a great way to get fiber daily, though specific amounts vary. Like their several varieties of dietary fat, nuts and seeds contain various amounts of vitamins, minerals, and antioxidants. A who’s who of every nutrient in nuts and seeds would become encyclopedic and quickly bore you silly. Let’s look at a few highlights. Take magnesium, a mineral that plays a role in over 300 enzymes. Studies show this calming mineral can help convert 5-HTP to your feel-good neurotransmitter serotonin, boosting your mood in the bargain. (20) Getting sufficient magnesium from food can be a challenge, yet nuts and seeds are major players in this mineral. Still another immune-booster mineral is selenium. While most nuts and seeds provide this mineral, Brazil nuts – that oddball nut in the mixed-nut can – packs an impressive 544 mcg in one ounce. (Actual amounts vary according to the soil.) That might be the highest selenium content of any food. Let’s not leave out seeds in the nutrient parade. Besides being packed with hard-to-get minerals like zinc and magnesium, pumpkin seeds contain beta-sitosterols, plant sterols that optimize cholesterol and benefit prostate health. If that sounds like a mouthful, here’s the take-home: Many nutrients work together. 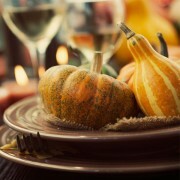 Take resveratrol, an anti-inflammatory antioxidant found in red wine but also grapes and peanuts. Most likely, resveratrol’s benefits optimize when it works synergistically with other compounds. Every so often, a nut or seed get elevated to superstar status. Almonds are a perennial favorite, though sometimes walnuts or pumpkin seeds will usurp their glory. Or maybe Brazil nuts with their high selenium content. Others rarely make the cut. Since they’re almost pure fat (of the monounsaturated variety, but still…), plus they’re kind of expensive, macadamias sometimes get a bad rep. Or hazelnuts: “Poor hazelnuts. Nobody loves them, at least not enough to invite them to the A-list parties in Hollywood,” Bowden says. Don’t get caught in the one-is-superior mentality. While some are more nutrient-dense than others, eating a variety of nuts and seeds provides an array of vitamins, minerals, antioxidants as well as fiber, protein, and healthy fat. Eating a variety of nuts and seeds provides an array of vitamins, minerals, antioxidants, etc. In the nutrition world, we have something call “dose-dependent” foods. In moderation they provide nutrients and fit brilliantly into a well-designed eating plan. In excess, their drawbacks often outweigh potential benefits. Nuts and seeds fall into that category. They are not all-you-can-eat foods, particularly for weight loss. Anyone who’s opened a can of almonds knows you can easily consume 1,000 or more calories in one sitting. If portion control becomes a problem, buy nuts in pre-portioned bags or portion them out yourself into small Ziploc bags. And no noshing while you’re dividing them up! I mentioned before how commercial roasted, salted nuts aren’t so great. And maybe buying raw almonds isn’t as appealing and besides, you notice you’re not digesting them very well. Fortunately, you’ve got a few do-it-yourself options to optimize digestibility and nutrient absorption of nuts and seeds. Soaking organic raw nuts activates enzymatic activity and reduces anti-nutrients. For every four cups of raw nuts, cover with filtered, room-temperature water (about two inches). Add a small about of sea salt (about two teaspoons). Allow the nuts to “soak” overnight. This allows nuts to germinate, boosts flavor, and makes them easier to digest. Drain and rinse them well to remove leftover salt residue. Remove the nuts from the solution and put them in a low-temperature, low-humidity environment. Spread out your nuts thoroughly to allow them to dry and dehydrate. Dry them at a low temperature (no higher than 150°F or 65° C) to dry and dehydrate. You can take the process even further by sprouting nuts, which enhances the nutrient absorption process even more. Essentially sprouting keeps nuts moist longer to enhance digestion and nutrient absorption. To do that, rinse nuts (step two) and keep them moist by rinsing every four to eight hours. You can continue this process one to two days, depending on the type of nuts you’re sprouting. Then simply go on to steps three and four above. If you love the fabulous crunch of roasted nuts, do it yourself. Roast nuts at the lowest temperature possible to minimize acrylamide formation, ideally below 265°F (130°C). Sprinkle with a little sea salt and you’re good to go. Even though they have “nut” in their name, peanuts are legumes, not nuts. That’s not necessarily bad (peanuts provide plenty of nutrients), but it does make them more susceptible to toxins. If you ever get the trivia question and have to explain, here’s your answer. While nuts have hard, protective shells, legumes have softer, more permeable pods. Peanuts also grow underground because they’re not part of the plant’s root system. Now you know. Many people are especially surprised to learn cashews are a fruit, not a nut (hence their slightly higher carbohydrate load). A cashew apple’s top end is attached to a stem (that comes from a tree). The bottom end is attached to the cashew nut which is enclosed in a shell. They’re pretty funny looking the first time you see one. In plant terms, the cashew apple is essentially an accessory fruit that grows on the cashew seed (or, the nut). Speaking of raw nuts, according to Bowden, raw cashews aren’t really raw. Whether that becomes misleading, clever marketing, or both, maybe manufacturers need to rethink the word “raw” with these nuts? 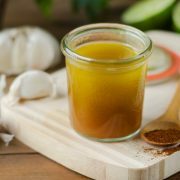 All most kids know is peanut butter, but one day you walk into a health food store and discover a whole array of nut and seed butters, perfect for spreading onto apple or celery slices or maybe just eating right out of the jar. Popular butters include almond butter, walnut butter, cashew butter, peanut butter, and sunflower butter. Like the nut or seed themselves, they all taste slightly different but they’re all delicious. If you can, grind your own nuts or seeds into butters. (Most health food stores provide a grinder.) Second best would be a shelf variety, but read those ingredients. I would say the same thing about any nut or seed butter. I’ve seen some almond and other nut butters sweetened with agave and other sugars. They should contain nuts, maybe sea salt, and that’s it. Be aware too nut and seed butters are incredibly easy to overeat, even easier than nuts and seeds because they’re ground and easier to consume (no munching required). A few tablespoons can wrap up several hundred calories. 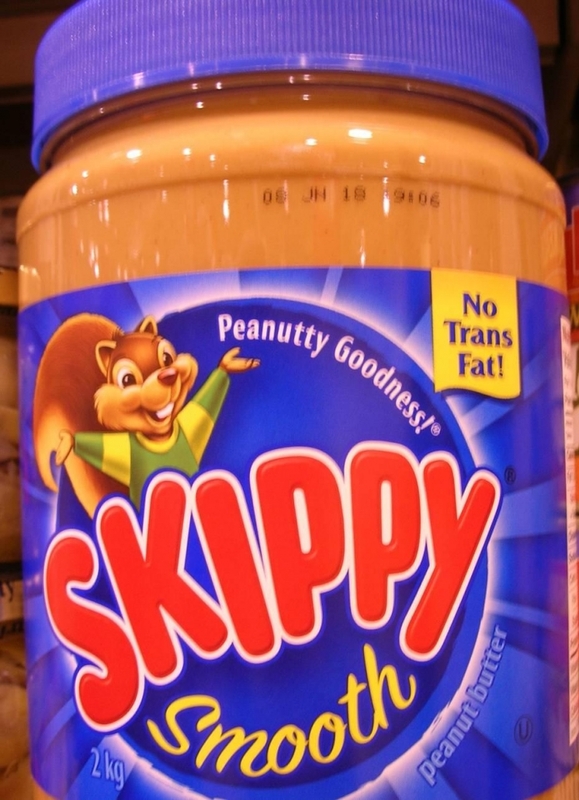 Step away from the jar before you’ve eaten half the container, because believe me, doing so becomes very easy. Once upon a time, you might have found almond milk in the refrigerated section and canned coconut milk, but that’s about it. Times have changed. Visit your grocery store shelves and you’ll find a proliferation of dairy alternative beverages including almond milk but also cashew milk, pumpkin seed milk, hemp milk, flaxseed milk, and coconut milk. (Okay, coconut is actually a fruit, but it’s worth mentioning because it dominates among the nut-milk aisle.) Nut milks carry different tastes, and if you steer clear of cow’s milk for whatever reasons (and you probably should), you’ll probably find one that suits your preferences. A few caveats. I would steer away from nut milks higher in alpha-linolenic acid (ALA) like flaxseed milk because processing could damage those fragile omega 3s, which can also go rancid easily. Steer away from nut milks higher in alpha-linolenic acid like flaxseed milk. 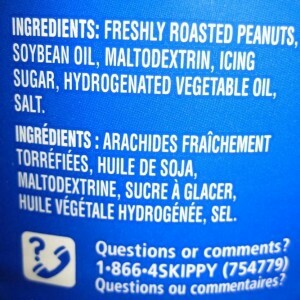 Like with nut butters, read those ingredients. I’ve seen nut milks with as much sugar as regular chocolate milk. 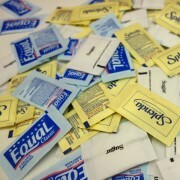 Even if the label says “no sugar added” or whatever, check the nutrition label. 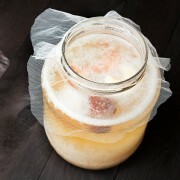 Ideally, a nut milk should have no more than a few grams of sugar per serving. Finally, you’ll find recipes online to make your own nut milks, which are relatively easy plus you get to control the ingredients and ensure the freshest nuts. Nuts and seeds make a great snack whether you’re stuck at the airport, taking a four-hour flight, or driving cross-country and can’t stop for a meal for a few hours. 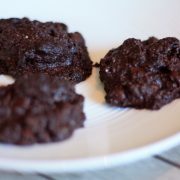 They’re nutrient-dense, high-caloric foods that keep hunger at bay, plus they taste pretty darn delicious as a snack. The late Dr. Robert Atkins insisted he always traveled with a jar of macadamia nuts on flights because they make the perfect snack or (if in a bind) mini-meal. Because they’re incredibly portable, nuts and seeds travel easily. Pack your own or prepare to pay exorbitant amounts at airport kiosks and hotel rooms! Quantity and quality matter here. Even though they make nutrient powerhouses, nuts and seeds are not unlimited foods (sorry), and you can get their benefits with just a few ounces every day. How to Eat Chia Seeds Smoked Paprika Almonds Avoid Metabolic Syndrome with a Mediterranean Diet Nightshades: Inflammatory or Nutritious? Raw Vegan Ranch Sauce Is Organic Food Better?